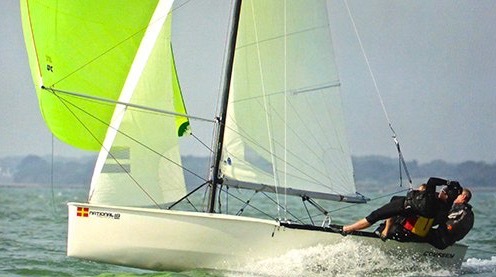 Returning home fresh from Hayling Island, the National 18 class has organised an invitation series on Wednesday nights for the month of August (excluding this coming Wednesday the 2nd), for sailors who would like to helm or crew in an National 18. All members are welcome to come along and join the fleet in one or all of the evenings. 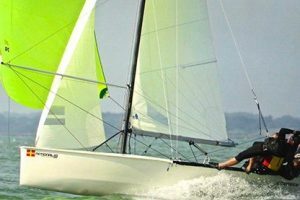 Interested parties should email their name and mobile number to ewenbarry@gmail.com and indicate which evening they would be interested in as this is a great opportunity to experience some super fast dinghy sailing.